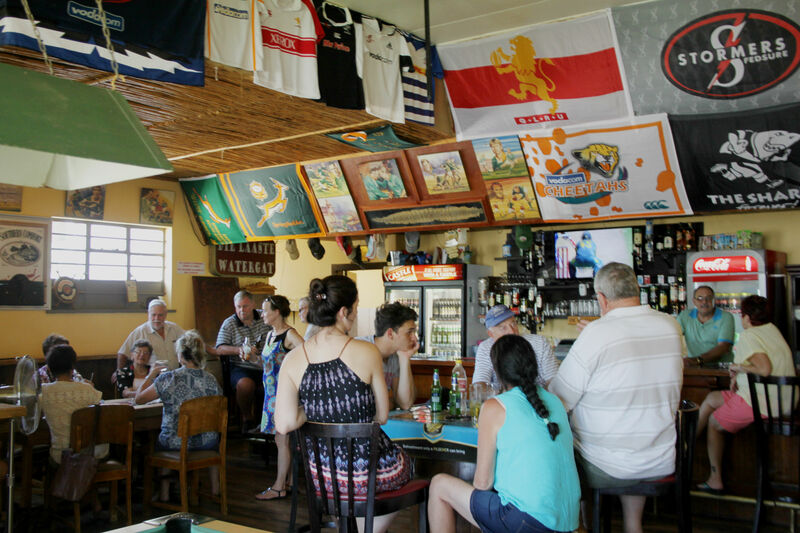 The Royal Hotel in Willowmore has an old-school charm with a friendly, welcoming ambience. 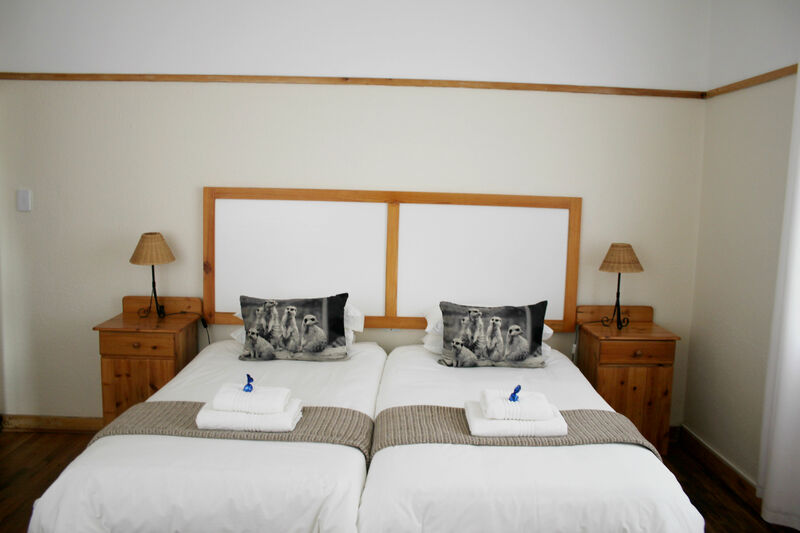 You'll feel right at home and will be sure to return. 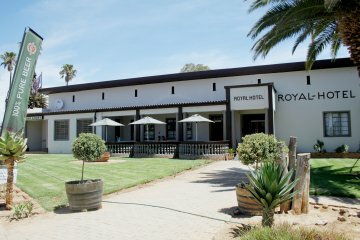 The Royal Hotel in Willowmore offers a refreshing break for weary travellers. 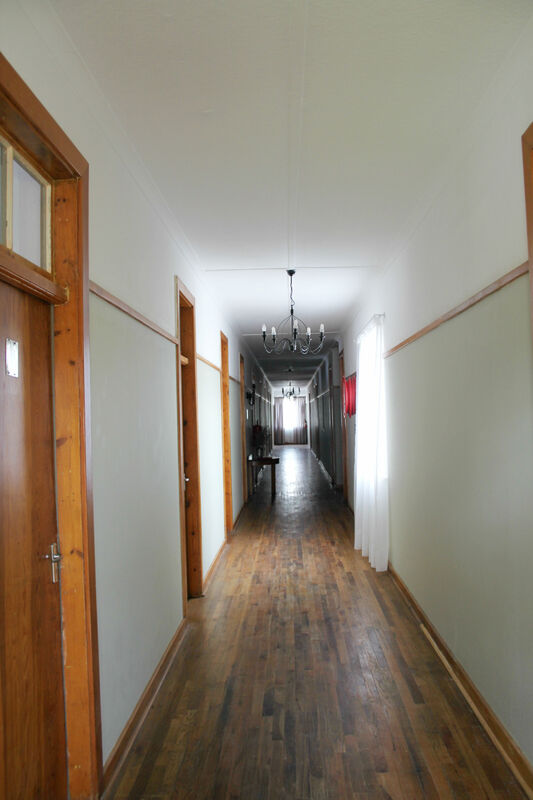 The rich history of this Hotel, which is more than a 100 years old, can be felt in the ambience and cool, long halls. 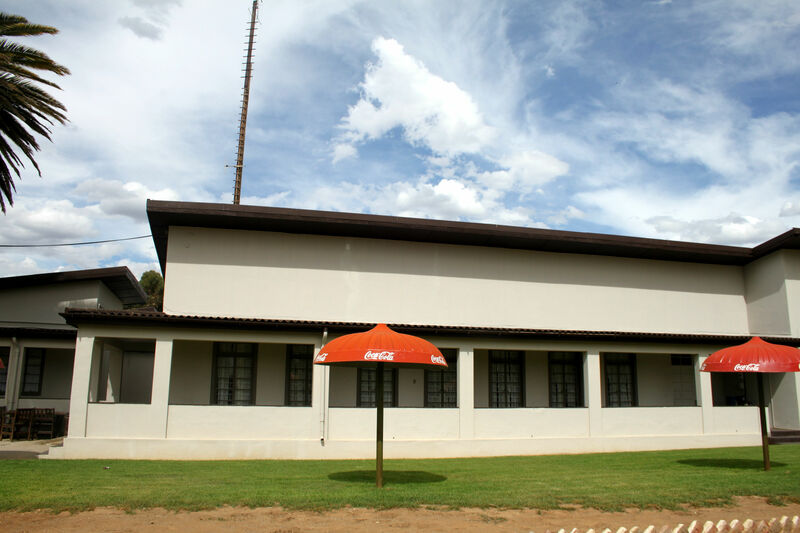 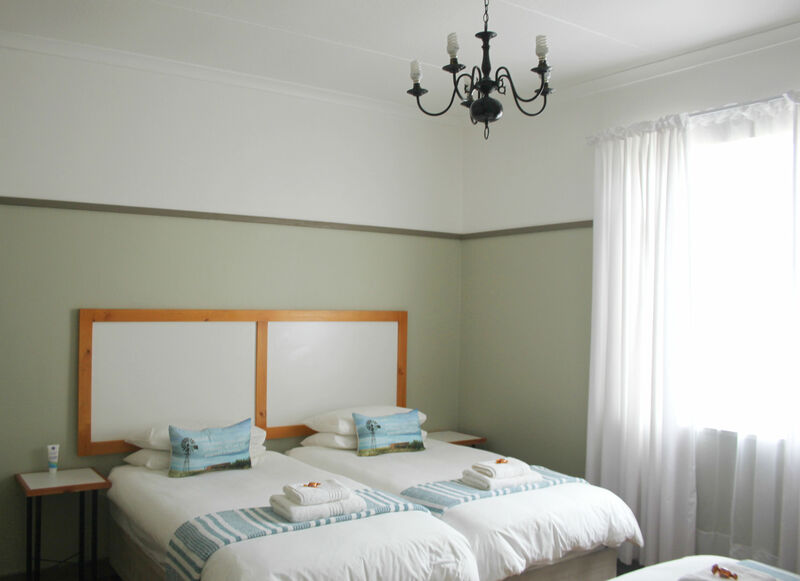 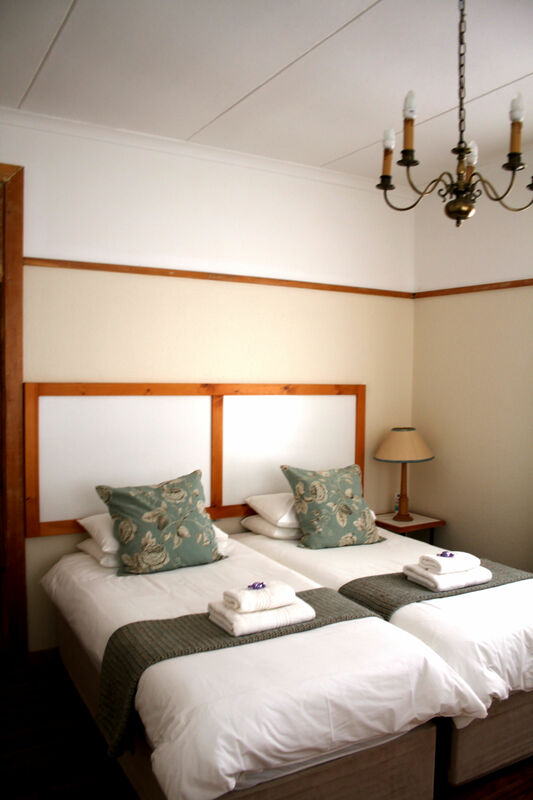 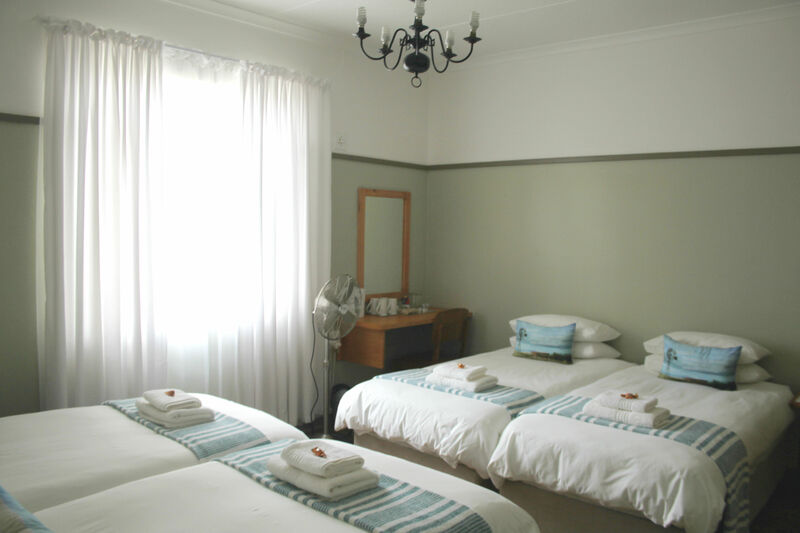 There are 12 rooms of which 4 en-suite, with a vibrant bar, restaurant and braai facilities. 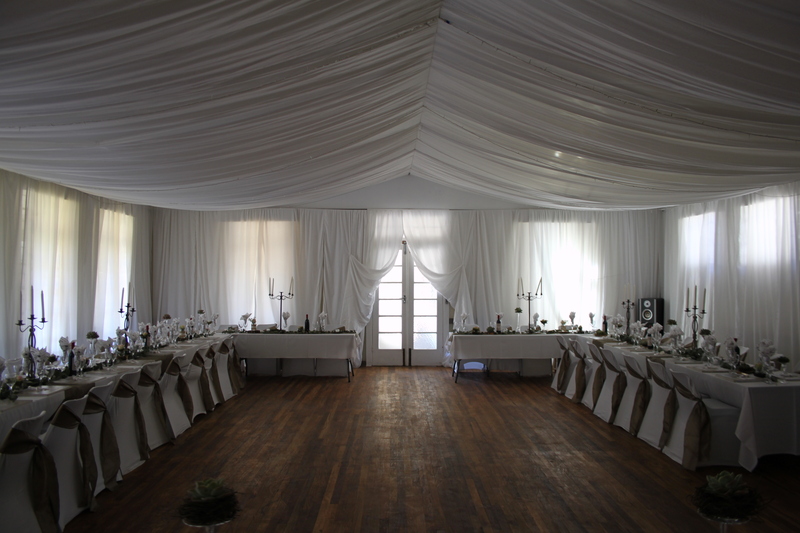 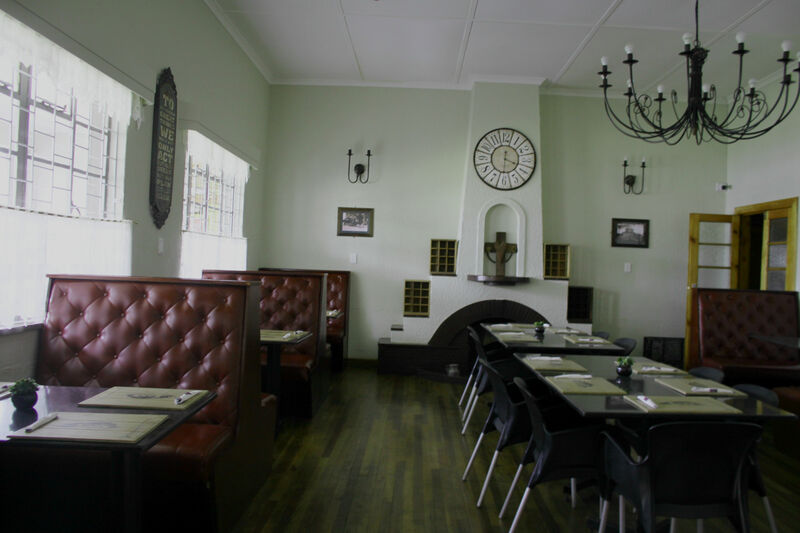 The large dining room, which opens up onto a lush lawn, is perfect for a Karoo wedding venue. 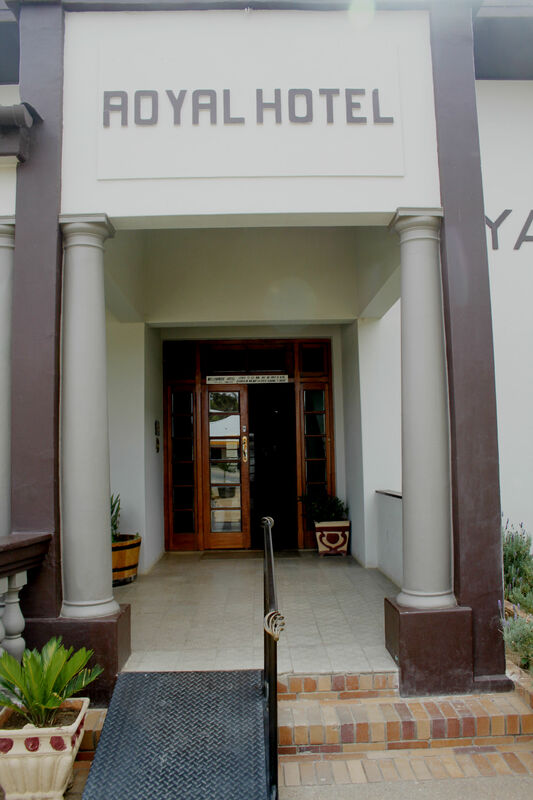 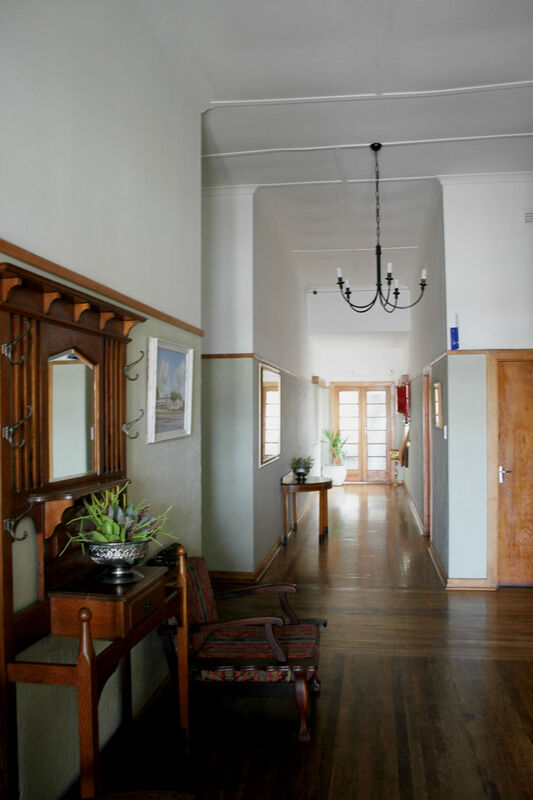 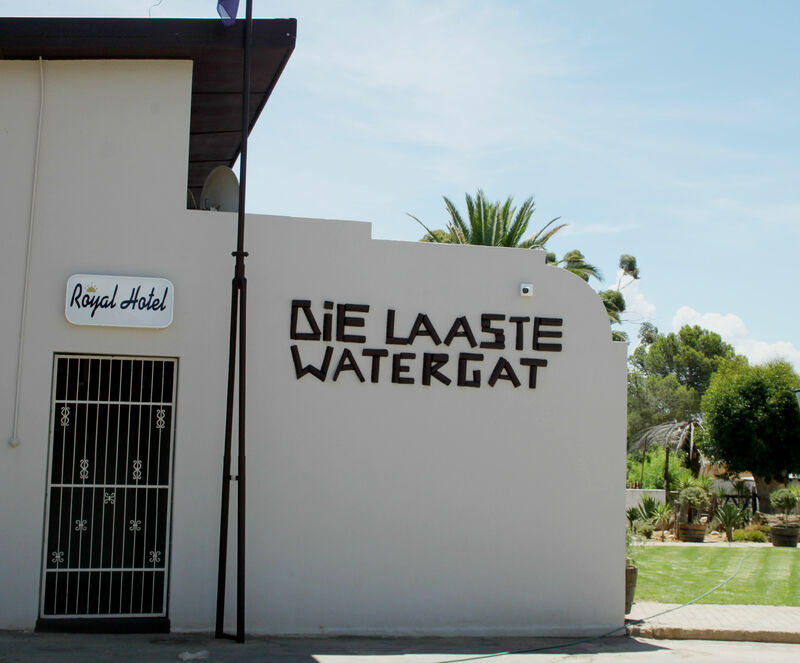 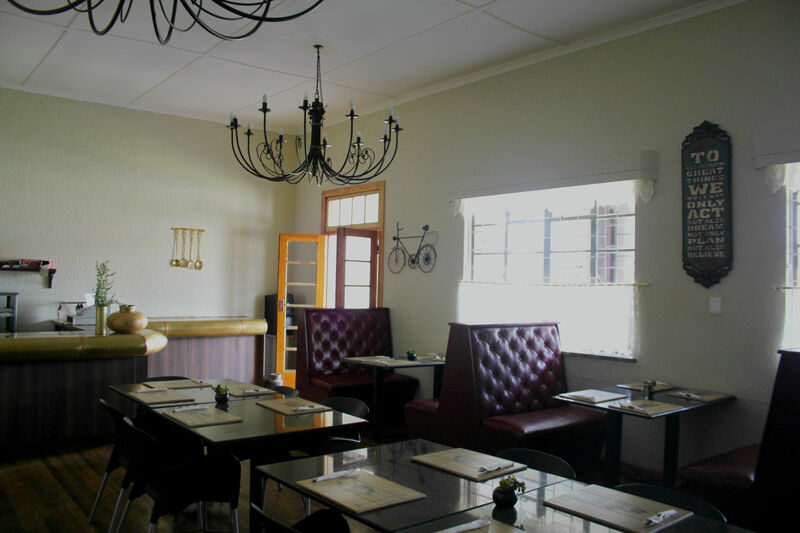 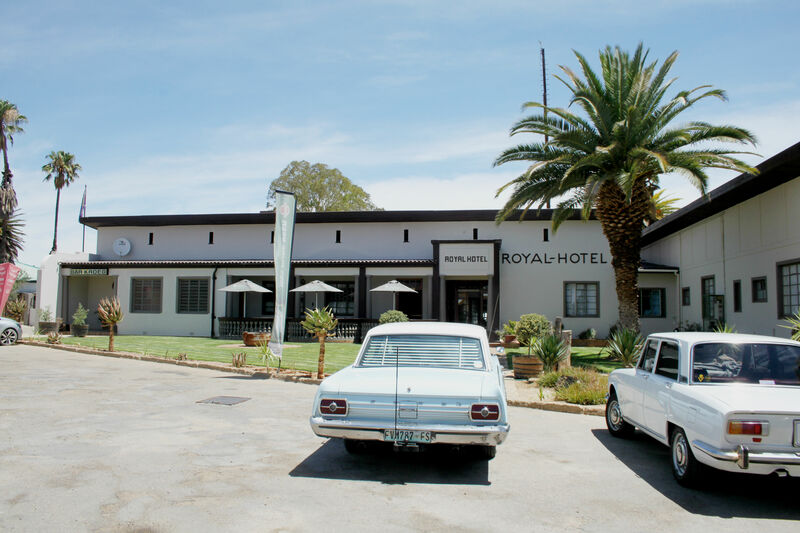 Next time you pass through this sleepy Karoo town, be sure to visit the Royal Hotel and experience true Karoo hospitality.